Caroline Record is an artist and technologist who uses code to create her own artistic systems. These systems are at once clever and sensual, incorporating extreme tactility with ephemeral, abstract logic. Her work has been featured in exhibitions at the Carnegie Science Center, Space Gallery, The Miller Gallery, and The Brewhouse Association. Fellowships include the STUDIO for Creative Inquiry at Carnegie Mellon University, Brewhouse Association Artist in Residence, and Yale University Norfolk. 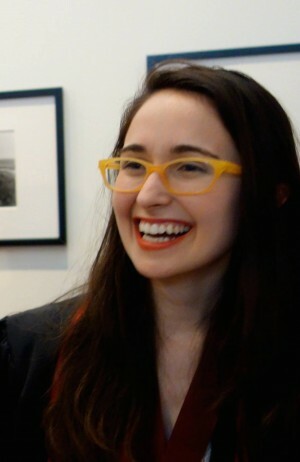 Caroline also works as a creative technologist at the Innovation Studio of the Carnegie Museum of Art.